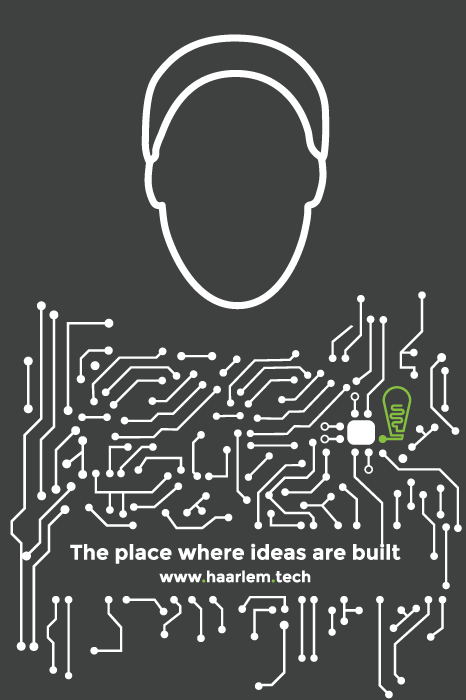 Haarlem.tech is a program focused on technological startup, tech teams and digital economy specialists to come and work in one place. We provide complete infrastructure and fulfil the needs of IT specialists and startups. Our program is located inside Iron Mountain AMS-1 datacenter campus in Haarlem, one of the biggest data centers and Internet interconnection points in Europe, where for example a large part of Wikipedia’s data lives. The location is within cycling distance from two train stations, with free secured parking. Plus you get to enjoy all the benefits of the historical city Haarlem. Work with each other. Learn from each other. Inspire each other. We are looking for advisors and Ambassador. The Haarlem Tech Hub is located at Iron Mountain’s AMS1 Datacenter campus and therefore maintains the following rules in order to comply with local and national law, guidelines for installation work, working environment, safety and fire regulations. Every person entering the facility is required to read and follow these House Rules. The Data Center house rules are subjected to periodical review and change. Every visitor must have a personal access card. You must identify yourself, using proper ID card, passport or driver license, to the Datacenter personnel when requested to do so. You may only enter the premises after reading these house rules. Access to other than the assigned data hall(s) / room(s) is prohibited. Badges must be clearly visible at all times. This is for your own and other people’s safety. Do not operate any equipment that may constitute a safety hazard. If in doubt, consult the Facility Manager. Doors must be kept closed at all times in order to assure that the fire extinguishing and Cooling installation operate efficiently. In case of a fire alarm, the fire extinguishing system will automatically activate. Do not leave any material like tie-wraps, bolts, cage nuts, cable binders etc behind when finished working. The whole building is a no smoking area. Smoking is only allowed at the front of the building in the designated area. Food and drinks may be consumed in designated areas. Customer may find a coffee corner in the designated “Customer Area” on the first floor. 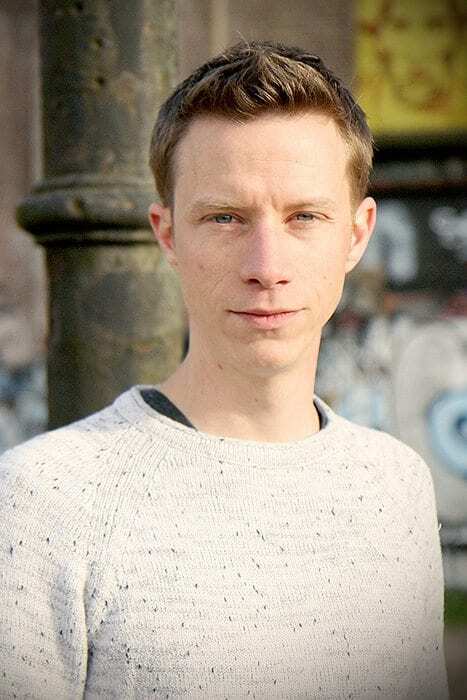 Contact the Site Manager in case you do want to make pictures or film footage. If pictures or film footage is taken without proper approval the security staff have the right to remove the data from the device. Please consult the Site Manager for assistance. The VESDA (very early smoke detection) system may be triggered if you do not follow this instruction. All construction work in the data center needs to be reported 24 hrs in advance and need to be accompanied by a valid work permit. It is prohibited to unpack equipment in the data rooms. You may unpack your equipment in the loading bay area. You need to dispose all waste material in the waste bins in the loading bay or take it with you when you leave the data center. Small equipment may be stored in lockers. Please contact the sales department if you wish to purchase an equipment locker. It is not allowed to use the cabinet as a storage room. Remove all cardboard, plastic and paper for the rack. Due to our security policy and the nature of our business, children under the age of 16 are denied access to the Data Center. If a child is between the age of 16 and 18 a signed statement of approval from a parent / guardian is mandatory. House rules from the datacenter. In case you have any questions relating to these House Rules, please consult with the Site Manager or contact haarlem.tech on operations@haarlem.tech.